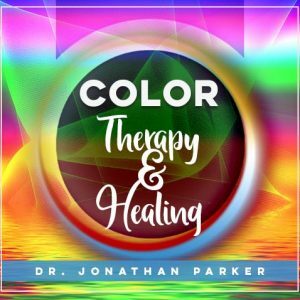 Intensify the healing light within you to begin a deep clearing of the major core issues that keep you separated from your Divine nature. You will move into your highest enlightened Soul light and bring radiant levels of healing energy all through you. 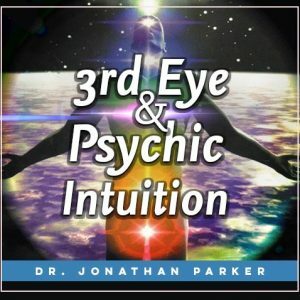 Using a unique process of prayerful devotional invocations you will discover what merging into the highest enlightened soul light can do to bring high levels of radiant healing energy all through you. 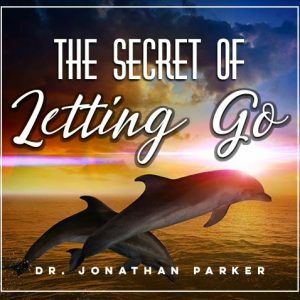 This deeply spiritual program intensifies a healing light within you and guides you into a deep clearing of major core issues that are keeping you separated from your Divine nature. 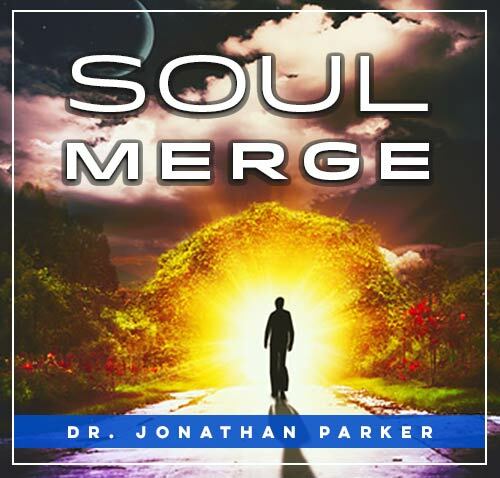 Soul Merge contains reverent statements which help you merge into the highest enlightened soul light, and brings high levels of radiant healing energy all through you. 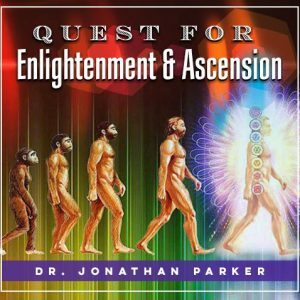 You will find this has a profound effect of connecting you in a very deep way with your spiritual core-essence. This program initiates a release of judgments, control, and the ego, and opens you to divine love. 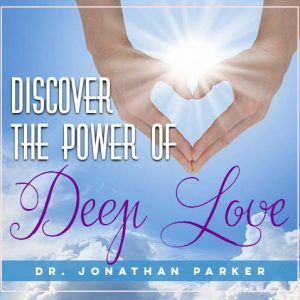 There is deep love, comfort, peace, healing, oneness, light, joy, and more that awaits you as you explore and merge into the depths and enlightened purity of your soul. 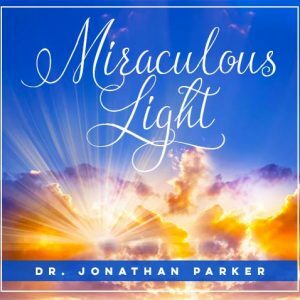 You can play this program as you would any affirmation program throughout the day and night, but the primary value is gained by repeating the statements prayerfully while in a meditative state. 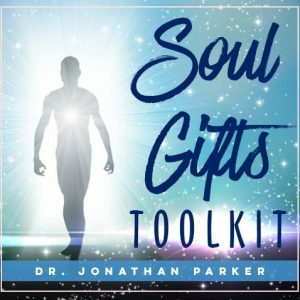 This method consists of silently or softly speaking intentions with reverent and deep feelings, which help you connect with and merge into the light of God and with your Divine Soul. 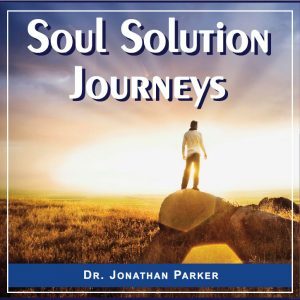 This process will powerfully connect you with your deeper spiritual nature, and this connection is one of the most profound of all human experiences you can have in your life. You will find deep love, comfort, peace, beauty, harmony, healing, oneness, joy, and more that awaits you as you explore and merge into the depths of your soul.